UPE has the machines needed to machine your composite parts. We have machined carbon fiber race car bodies, and parts for the aerospace and defense industries. Again, there are no parts too large for us to machine with our CNC machines. We have 5 axis machines that can handle parts up to 20 X 50 feet. 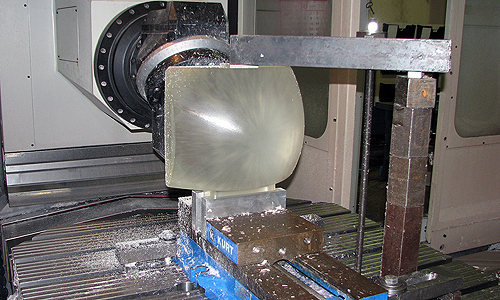 And our largest turning centers have capacities up to 20 feet in diameter.